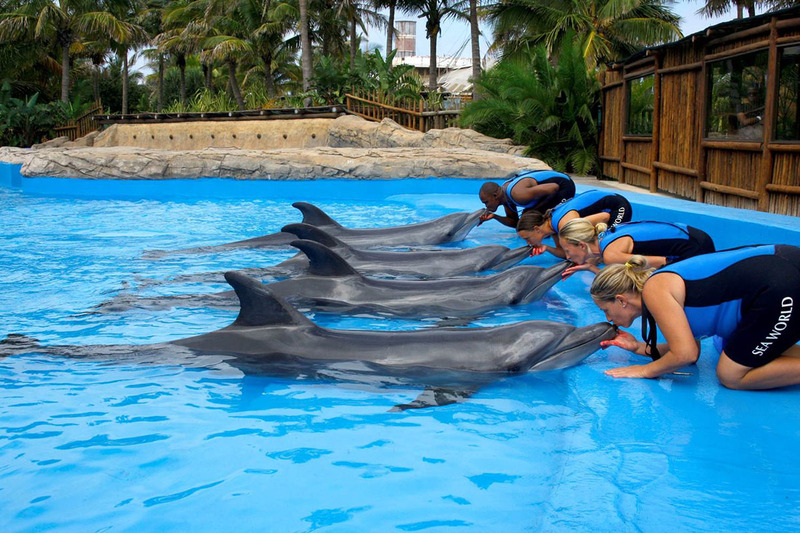 Specialists who care for, train, and do educational presentations with dolphins, seals and other marine mammals and birds. Looks after fish and other animals in the aquarium and ensures animals on exhibit are healthy and well fed. Also provides enrichment for the animals to ensure good animal welfare. 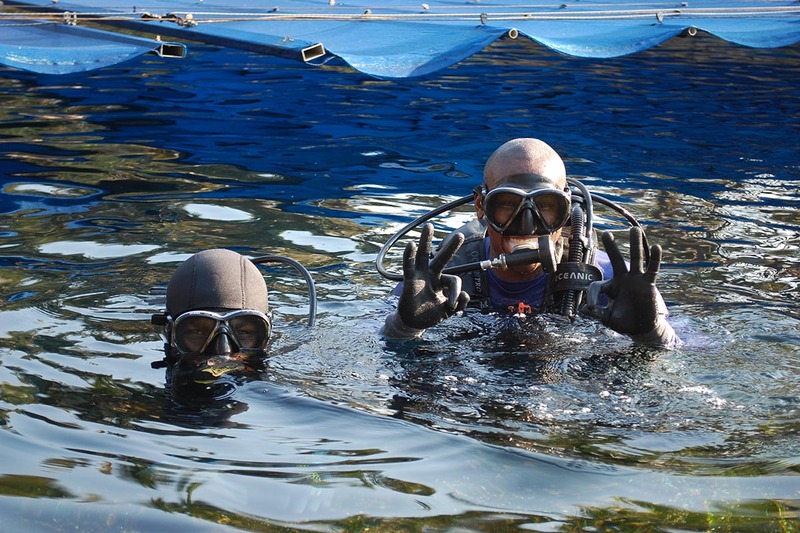 Uses SCUBA equipment to do a wide range of different jobs under water. 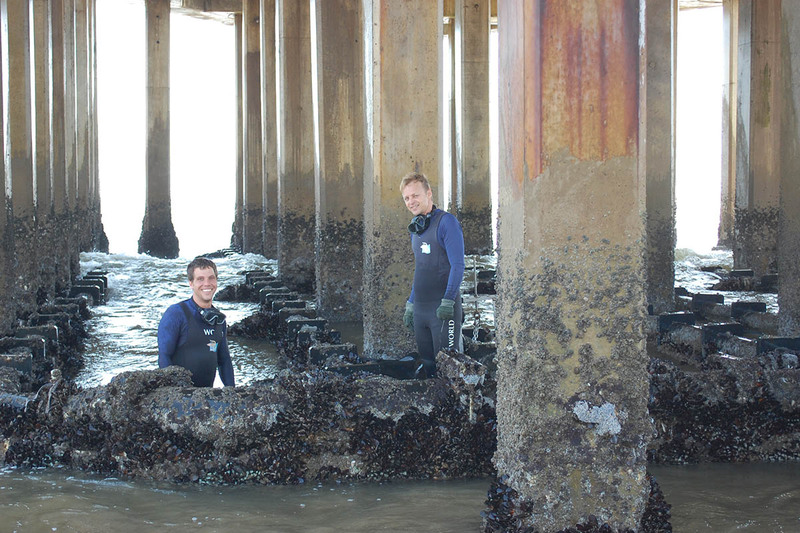 Commercial divers help to build piers or pipelines, or they can help to salvage (recover) the wrecks of ships that have sunk at sea. 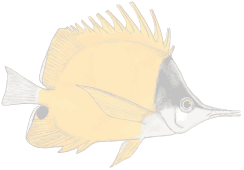 Studies the numbers of different types of fish and other marine animals that are harvested by people. 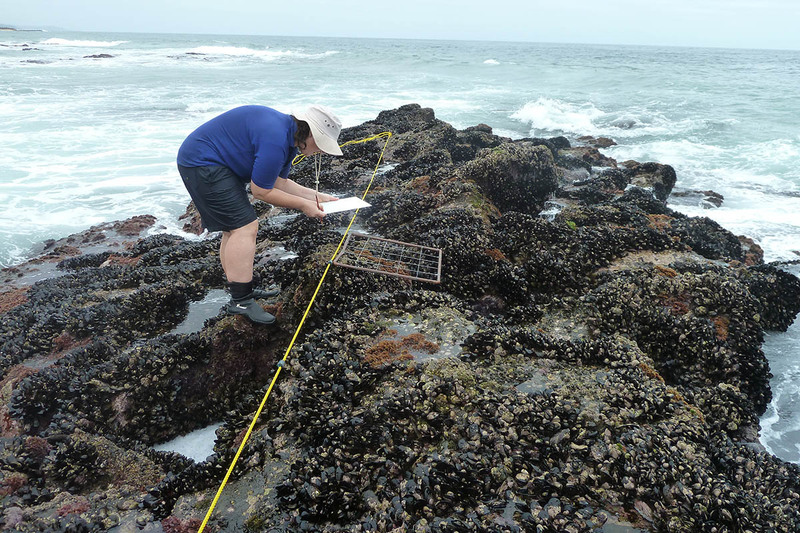 Fisheries scientists work out how marine resources can be harvested sustainably. Performs laboratory tests on water for all exhibits, to determine if the water’s quality is suitable for the animals’ health and wellbeing. Their lab test results also help to inform technical operators how to adjust the life support systems to achieve the best water treatment results. young and old, to live in harmony with our environment. 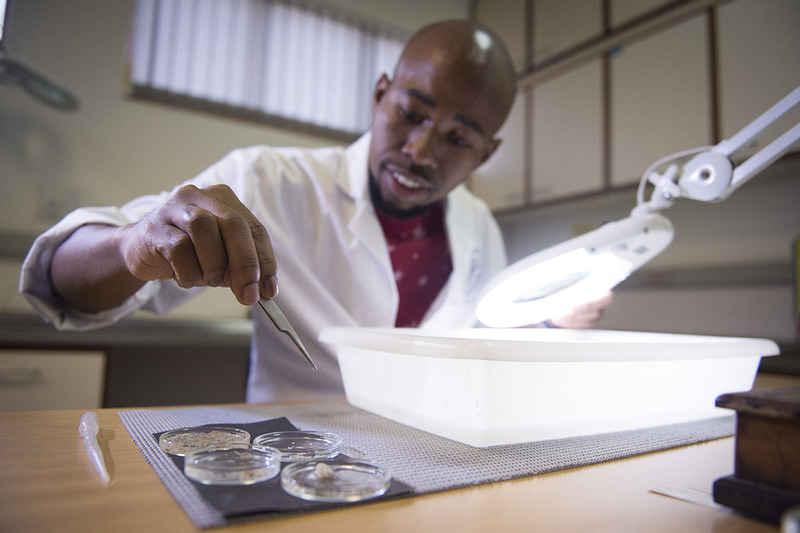 The scientists at the Oceanographic Research Institute (ORI) are involved in a wide variety of projects, from tag-and-release programmes, to research on marine protected areas, fisheries, lobsters and estuaries. 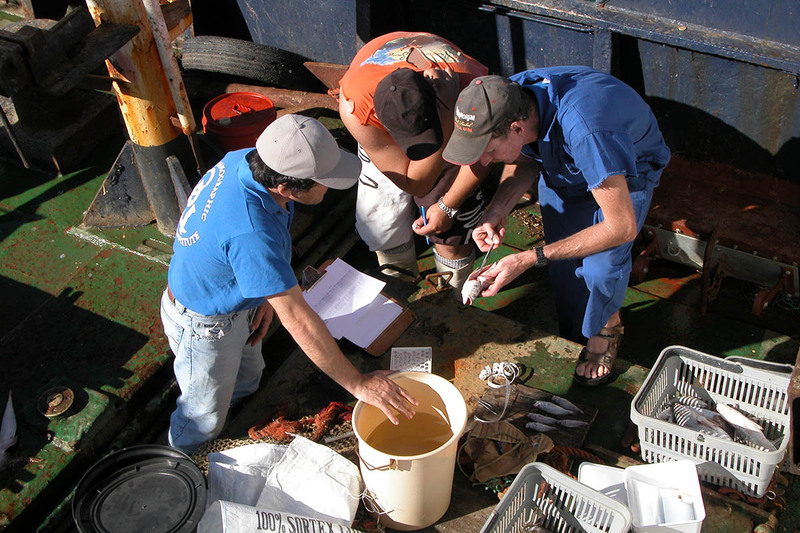 Oceanographic technicians perform vital applied functions in many oceanographic fields. 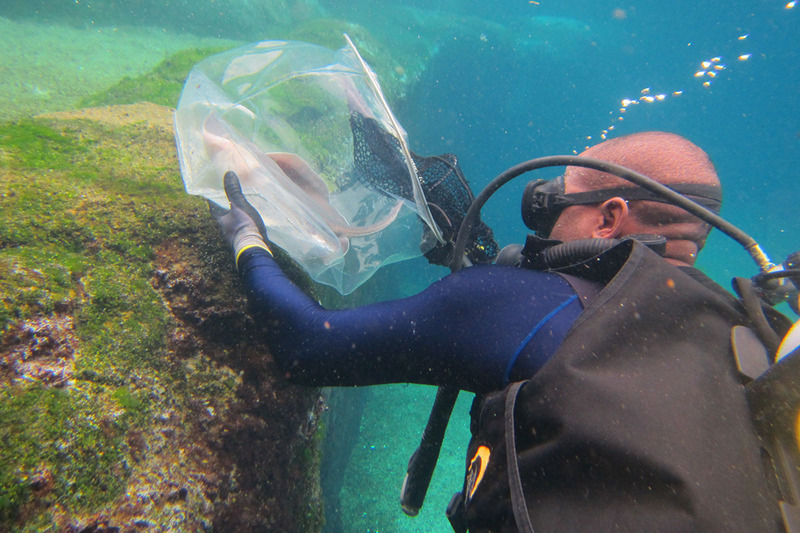 They may focus on collecting specimens in the field, working in laboratories, or on making and maintaining equipment. 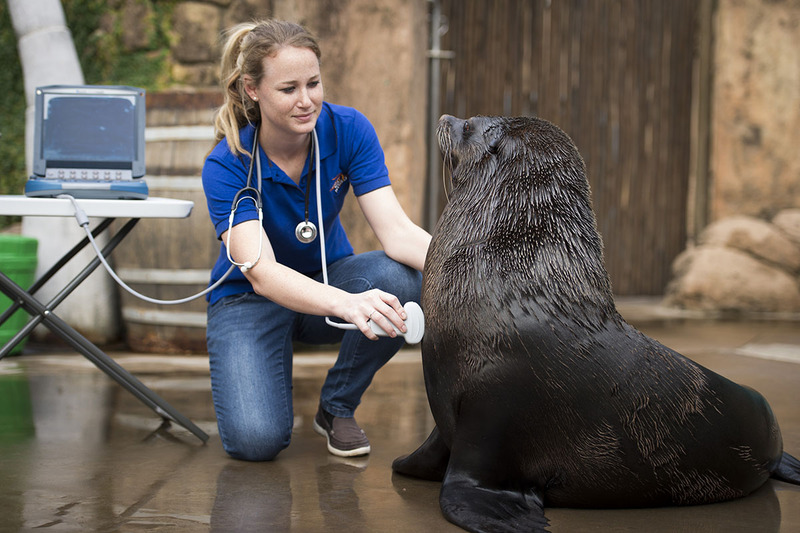 Cares for and performs procedures on marine animals to ensure their health and well-being. Farms marine species under controlled or natural conditions. Uses engineering techniques in the coastal zone and offshore environment. Coastal and ocean engineering is a branch of civil engineering and involves the development of harbours, recreational facilities, effluent outfalls and mining. 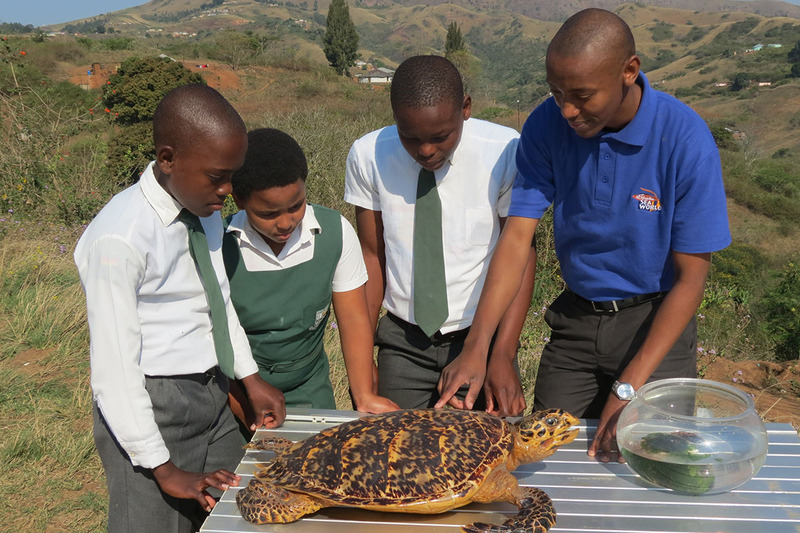 Ensures the public are aware of and adhere to regulations associated with the harvesting of marine species and marine protected areas. Is concerned with the question of how people’s material needs can be satisfied by the marine environment with the aid of such resources as labour, capital, technology and entrepreneurship. Researches the processes forming the sea floor as well as the sediments and rocks at the bottom of the ocean and along the shoreline. Studies the ocean. There are many different types of oceanographers. For example, a physical oceanographer studies the physical properties of seawater and the forces that move it.